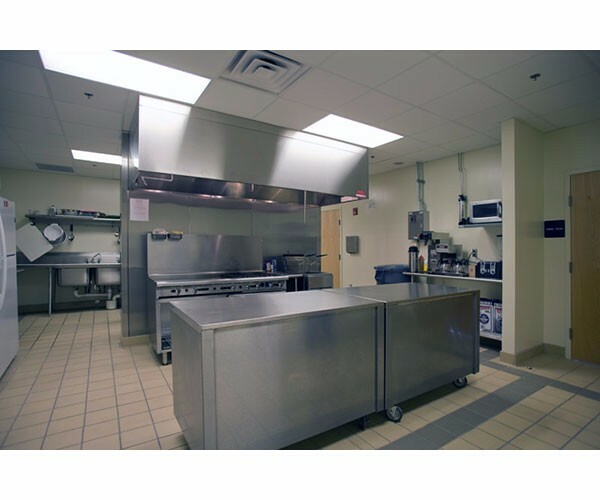 DJG has assisted the Spotsylvania County Board of Supervisors and the Department of Fire and Emergency Services in the site analysis and selection of properties for new Public Safety facilities. Three replacement Fire and Rescue Stations and three new Stations were planned in various areas of the County. 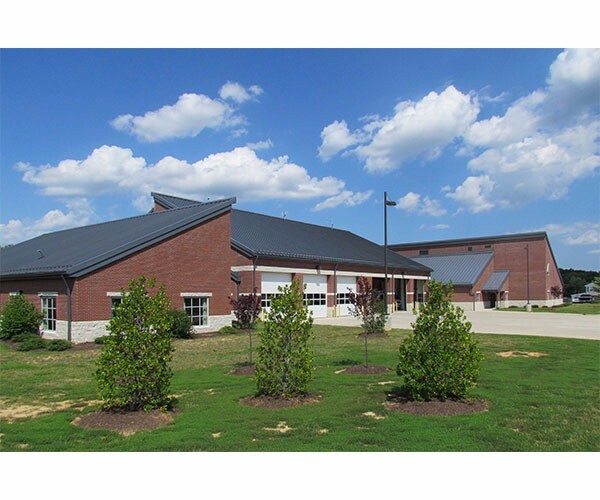 With a $30 million budget from an approved bond referendum, the Board of Supervisors planned for future needs, including combining fire and EMS facilities, and providing new facilities in the remote, rural areas of their county. Each of the proposed facilities had two to three alternative sites in the range of 4- to 10-acre parcels. DJG investigated each site to determine suitability for construction, call time and direction, topography, transportation, utilities, wetlands, stormwater, soil analysis (especially shrink/swell), and using possible proffered land from various developers. 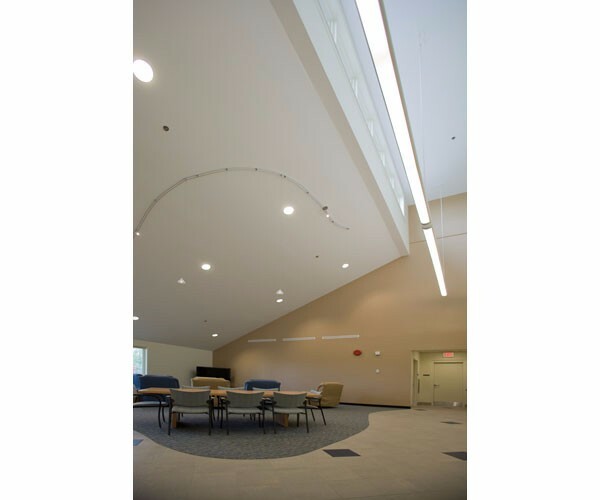 Taking advantage of the falling topography, we designed the new 26,000 sf two-story facility housing all of the public community needs on the lower level, with private personnel spaces on the upper level with the apparatus. 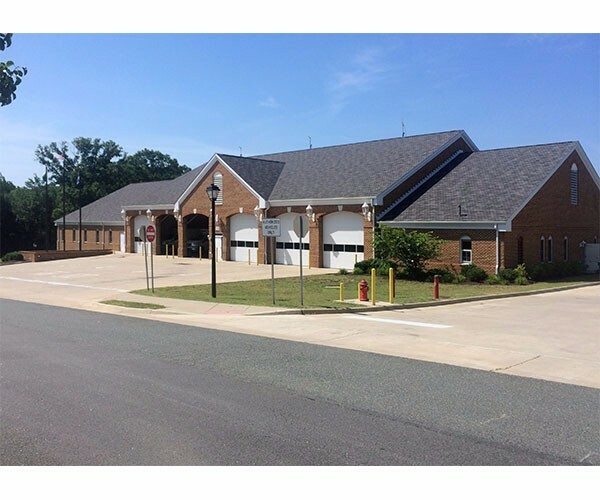 This 26,000 sf Station, sited on six acres, is designed to accommodate a full time staff of 16 personnel (paid and volunteer) with upward possibilities of 10 first due, reserve and specialty apparatus. 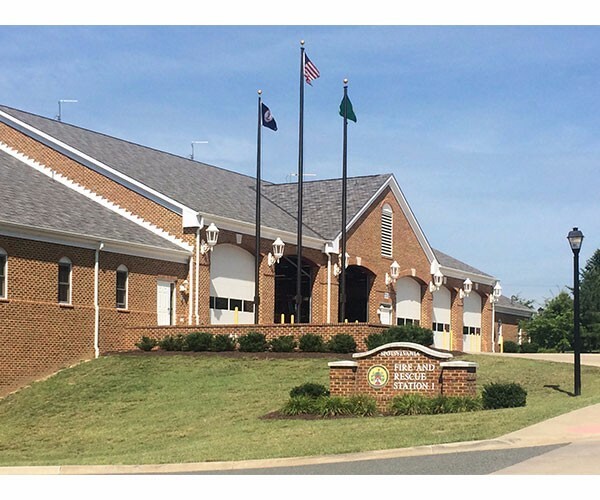 Station 4 serves as a regional hub within the County’s emergency services, housing the necessary SCBA shop, disinfection facility and cascade system, and supporting four to five smaller satellite Fire Stations. 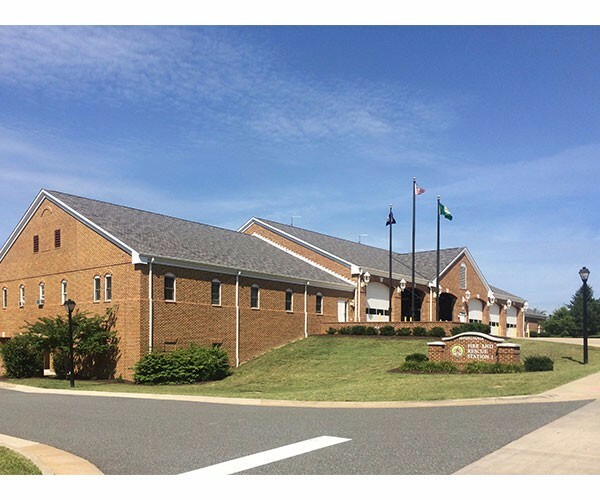 The station features a community room for 50 people, a police field office, and volunteer fire and rescue operation offices. Staffing is separated between fire and rescue, and divided by gender, with separate signalization between fire and rescue calls. 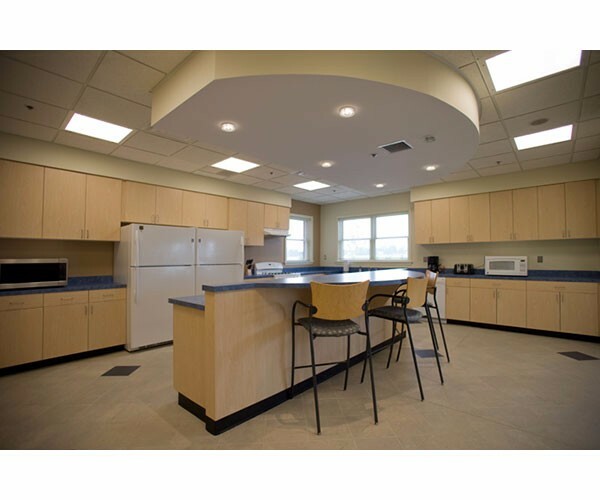 The facility contains an exercise room to help emergency staff meet their annual fitness requirements. The 13,500 sf, three bay drive-through Station was designed as a prototype to be site adapted at other locations across the County. 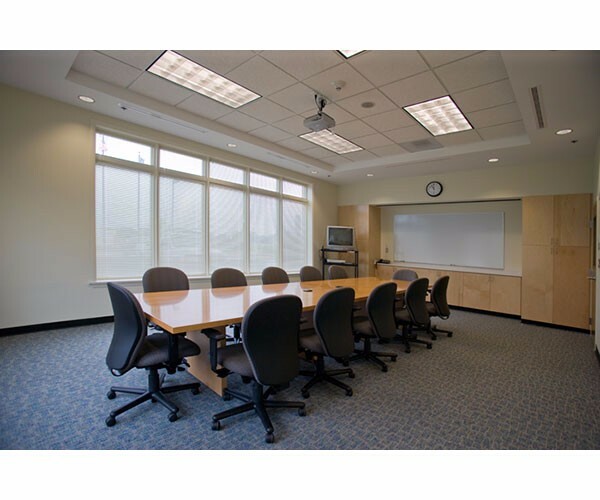 The Station accommodates a small Community and Training Room for up to 20 people, a Police precinct office, and bunking for a staff of 13. Bunk spaces are organized by apparatus with individual call signaling for each independent apparatus.